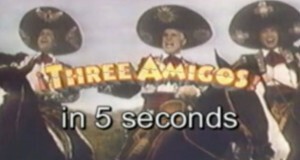 Three Amigos in 5 Seconds. 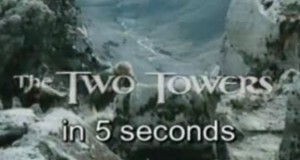 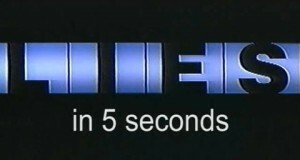 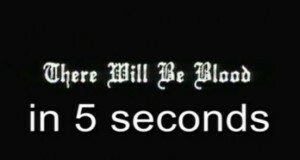 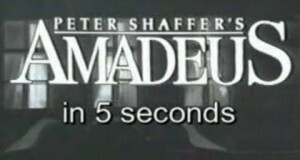 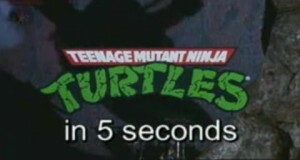 There Will Be Blood in 5 Seconds. 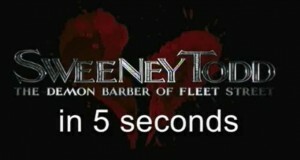 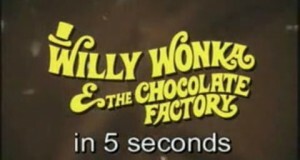 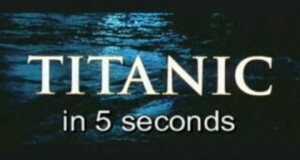 Sweeney Todd in 5 Seconds. 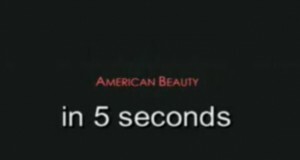 American Beauty in 5 Seconds.